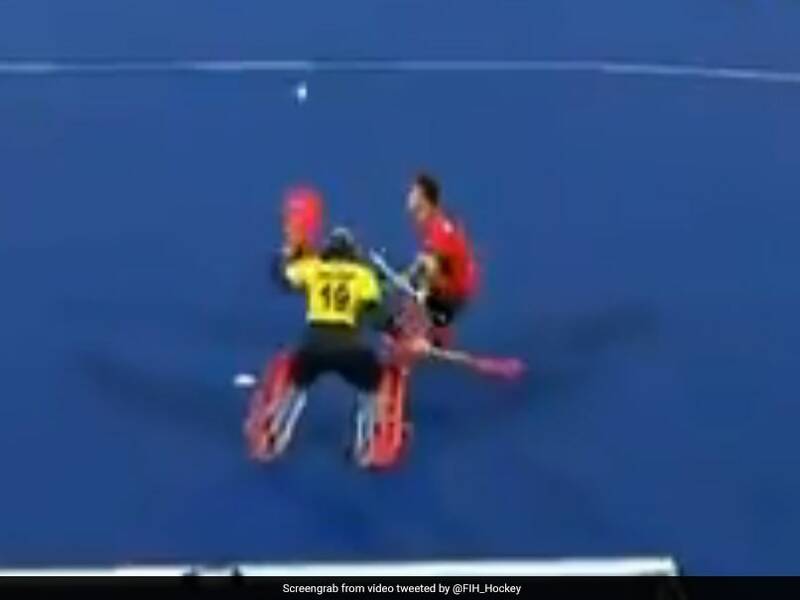 Five minutes into the game, Malaysia won their first penalty corner but Krishan B Pathak guarding India’s post did brilliantly to save. The following minutes saw accelerating play by both teams, playing on-par with eachother and ended the quarter in a stalemate. Varun Kumar’s pass into the top of the circle saw Hardik Singh work in tandem with Mandeep Singh to set up a shot on goal. It was eventually Sumit who got the right deflection helping India take an important 1-0 lead in the 17th minute. Later, Mandeep helped India win their first PC but after several re-takes India could not extend their lead. Later, Malaysia rallying on a good counter attack won their second PC of the match. Though their first attempt was well-saved by PR Sreejesh, who replaced Krishan after the first quarter, Razie Rahim did not disappoint his home crowd as he struck low to give Malaysia an equaliser in the 21st minute. The third quarter was intense with both teams rallying on counter attacks but India remained determined. They challenged the Malaysian defence with solid circle entries, Mandeep Singh worked his magic yet again winning India another important PC. Taken by dragflicker Varun Kumar, he scored on a re-take with a powerful flick, keeping the ball low to the left. 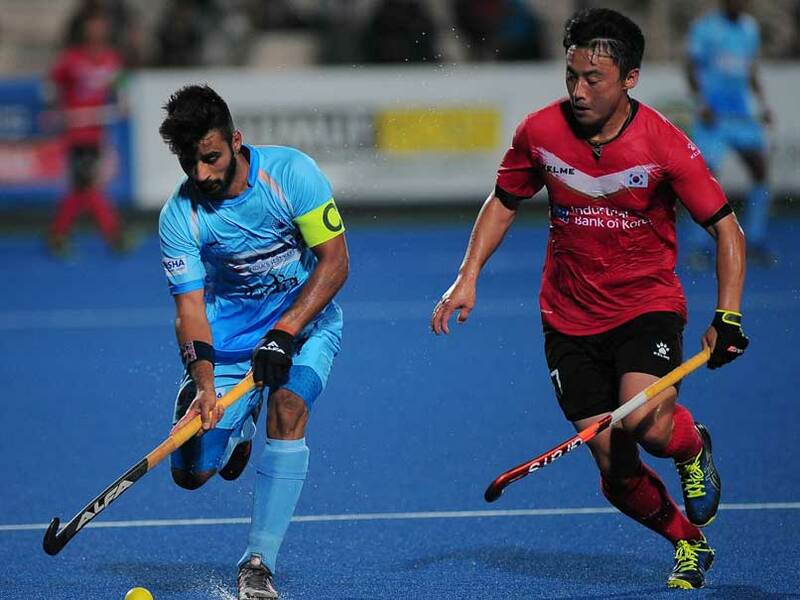 Though Malaysia had made numerous attempts on goal in the third quarter, including a PC, an alert Krishan who had come back to the post did well to keep India’s lead. 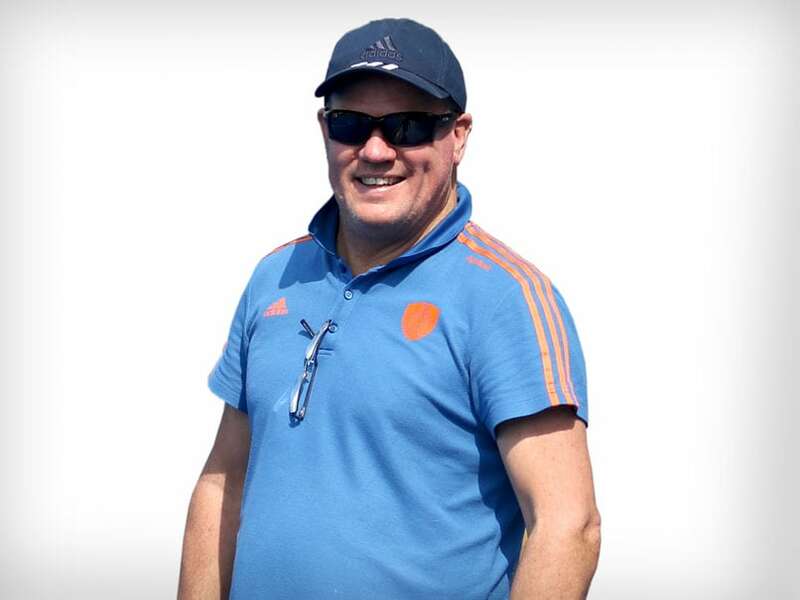 The fourth quarter, though saw Malaysia score a field goal through Firhan Ashari in the 57th minute who did well to beat Sreejesh at post after he had made two great saves earlier in the quarter. In the 58th minute, a brilliant circle entry and assist by Sumit Kumar Jr to Mandeep Singh helped him score India’s fourth goal ending the match on 4-2. 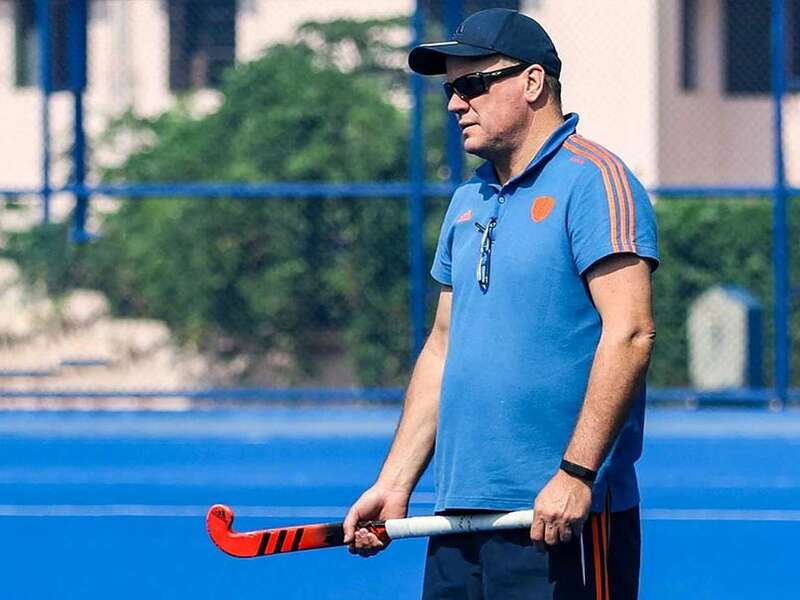 India’s defence held strong and adamant to not allow last-minute errors to take home three points from the win.